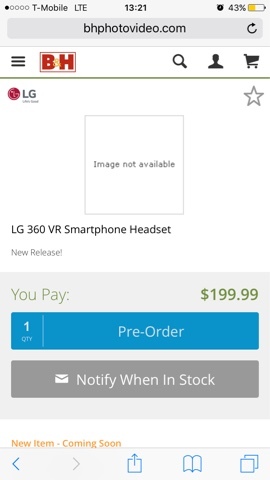 LG’s 360 VR headset is available for preorder from B&H Photo Video for $200, the same as the 360 Cam. 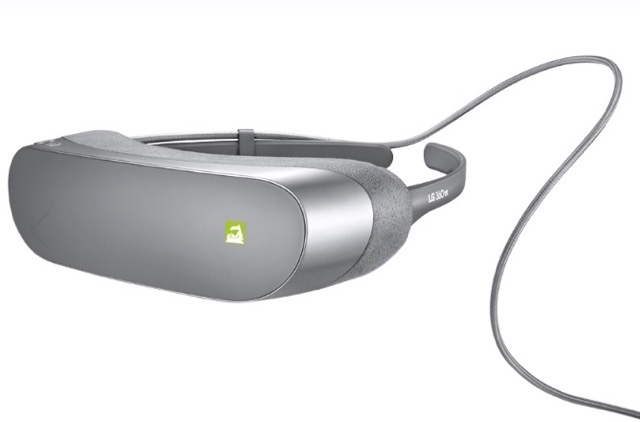 The 360 VR is a VR headset that connects to the LG G5 and has its own screen, so your phone is free to be used as a controller, or for other purposes. However please note the reviews on 360 VR have been somewhat negative.